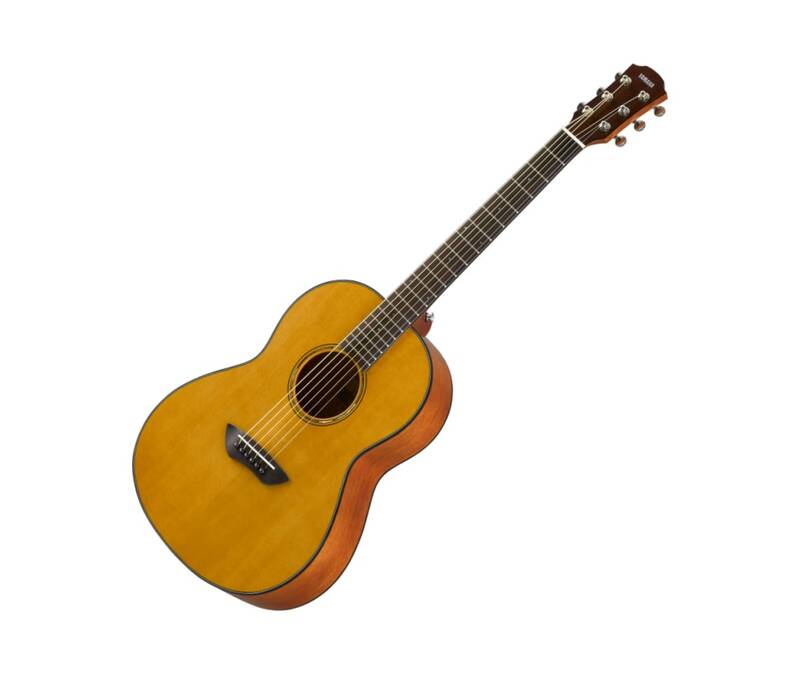 The CSF, compact folk guitar, features an all-solid, mahogany back and sides with a Sitka spruce top and newly-designed, scalloped bracing. Piezo pickup ensures solid plugged-in performance. The CSF3M utilizes newly-designed scalloped bracing that delivers rich, full-bodied resonance comparable to that of a full-size guitar. Additionally, the use of a forward-shifted construction maintains the strength of the body while maximizing the resonance of the guitar top. The CSF3M is equipped with passive pickups, which allow you to plug in to an amplifier or PA system for high-quality acoustic sound when playing live.